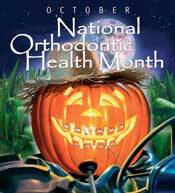 Dr. Sam Papandreas and our team at Papandreas Orthodontics want to spread the word in the North Royalton, Hinckley and Strongsville OH areas that October is Orthodontic National Health Month. 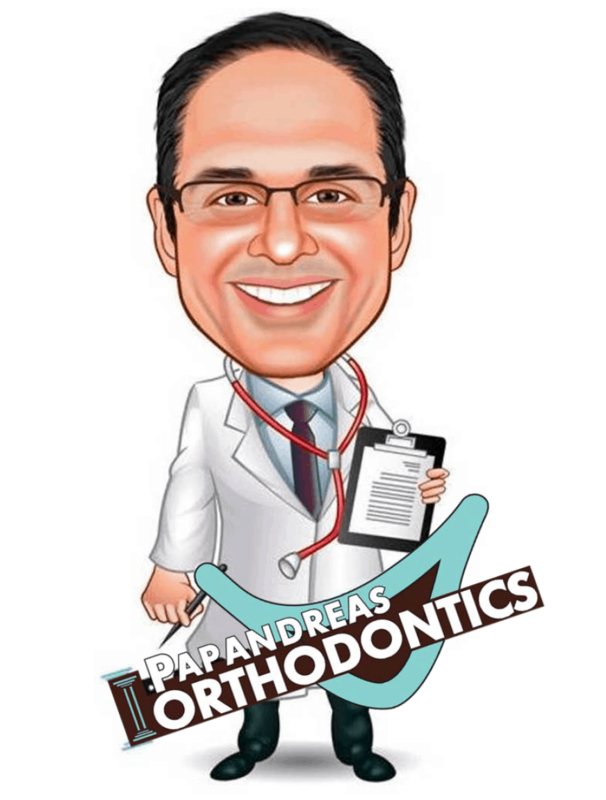 It is never to too soon or too late to undergo orthodontic treatment to achieve a beautiful healthy smile that lasts a lifetime. Baby Boomer Smile – The Finishing Touch Do you Know the History of Halloween?